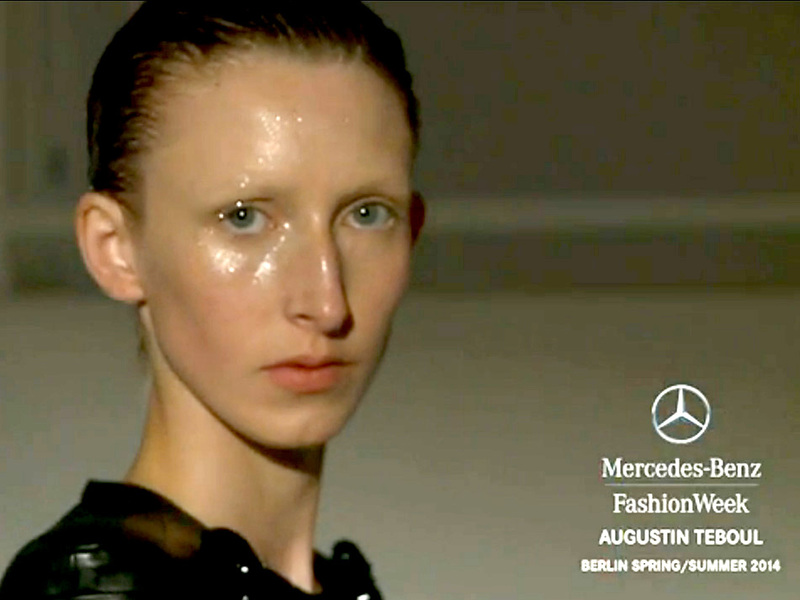 Check out runway highlights from AUGUSTIN TEBOUL Spring/Summer 2014 Collection at Mercedes-Benz Fashion Week Berlin. 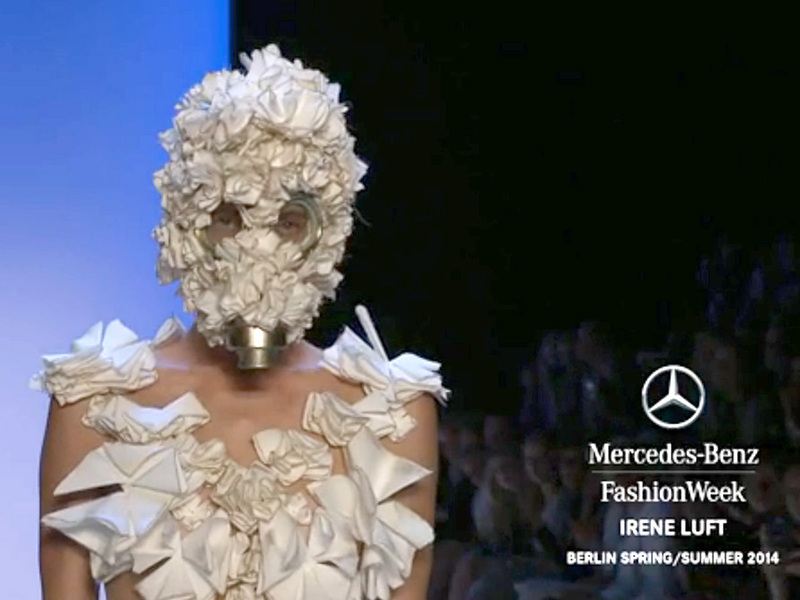 Check out runway highlights from IRENE LUFT Spring/Summer 2014 Collection at Mercedes-Benz Fashion Week Berlin. 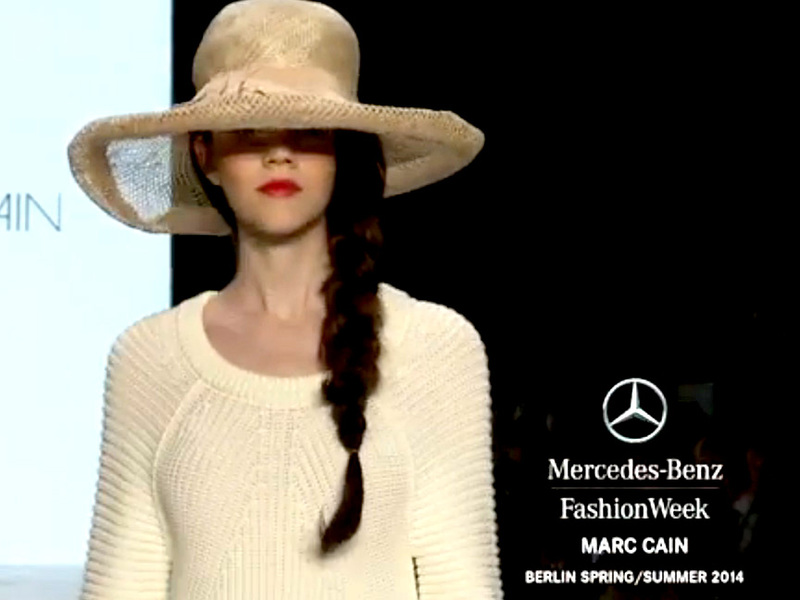 Check out runway highlights from MARC CAIN Spring/Summer 2014 Collection at Mercedes-Benz Fashion Week Berlin. 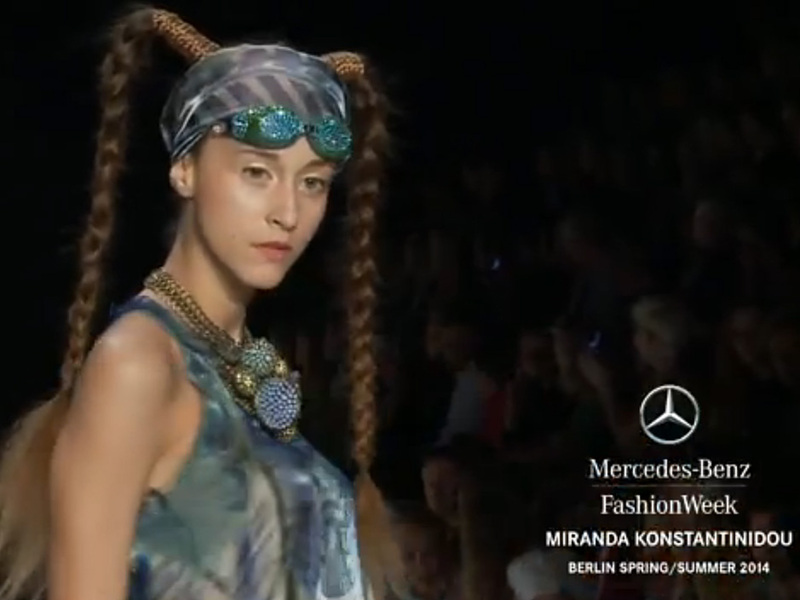 Check out runway highlights from MIRANDA KONSTANTINIDOU Spring/Summer 2014 Collection at Mercedes-Benz Fashion Week Berlin. 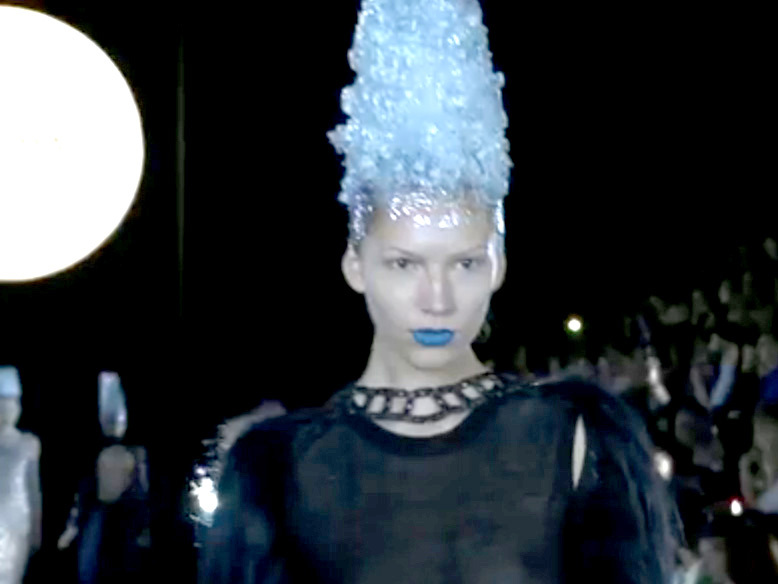 Check out runway highlights from MOGA E MAGO Spring/Summer 2014 Collection at Mercedes-Benz Fashion Week Berlin. Check out runway highlights from SATU MAARANEN PRESENTED BY MERCEDES-BENZ AND ELLE Spring/Summer 2014 Collection at Mercedes-Benz Fashion Week Berlin. 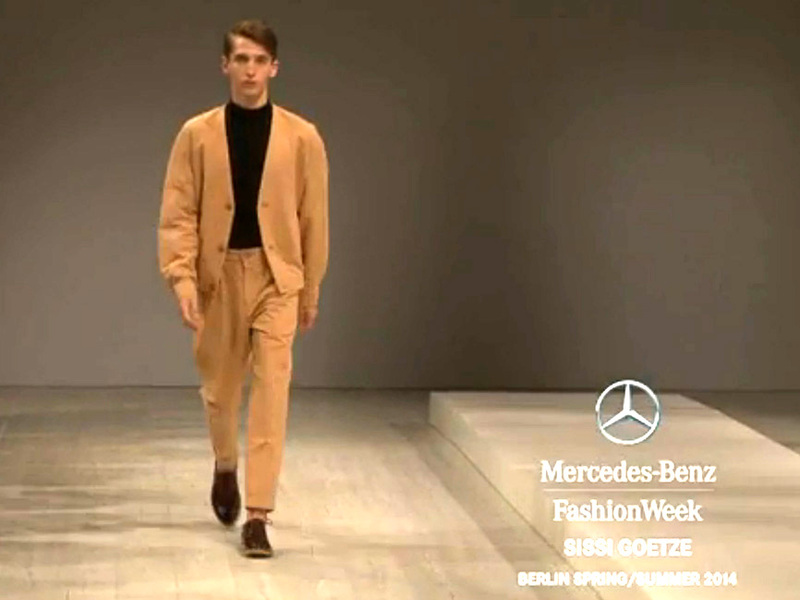 Check out presentation highlights from SISSI GOETZE Spring/Summer 2014 Collection at Mercedes-Benz Fashion Week Berlin.